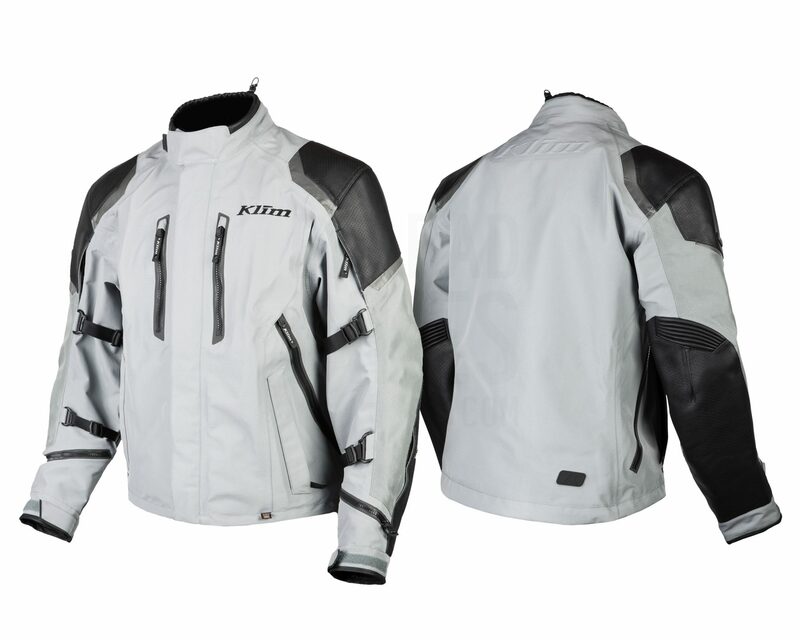 Tags : All-Weather, Breathable, D3O, GORE-TEX, Sport Touring, Waterproof. 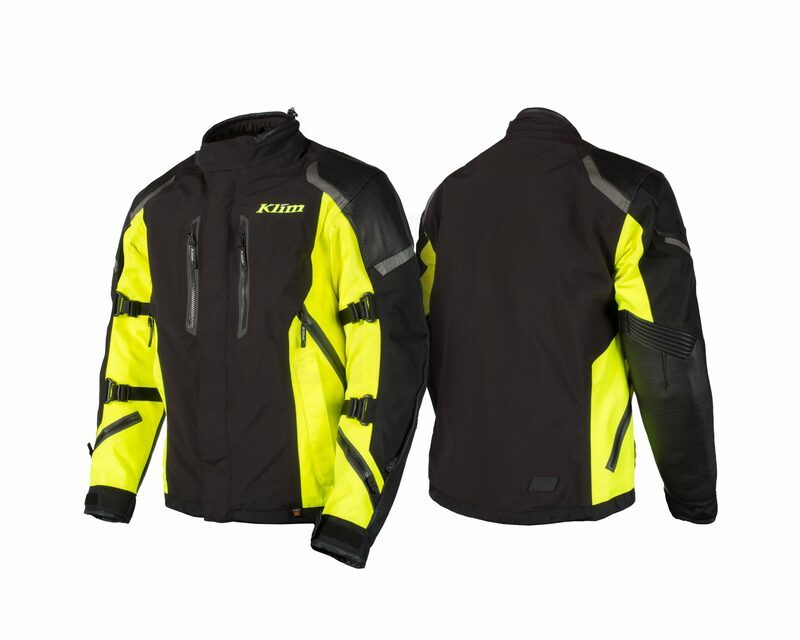 Klim brings you the Apex Jacket. The apex is the location in a corner where angle, speed, traction and inertia are all perfectly balanced. Mastering the apex results in the fastest possible speed around the corner. Racing drivers spend their lives trying to master this one spot. The Apex Jacket was inspired by this drive. The design, style, technology, features and construction of the Apex are all integrated in perfect ratios. 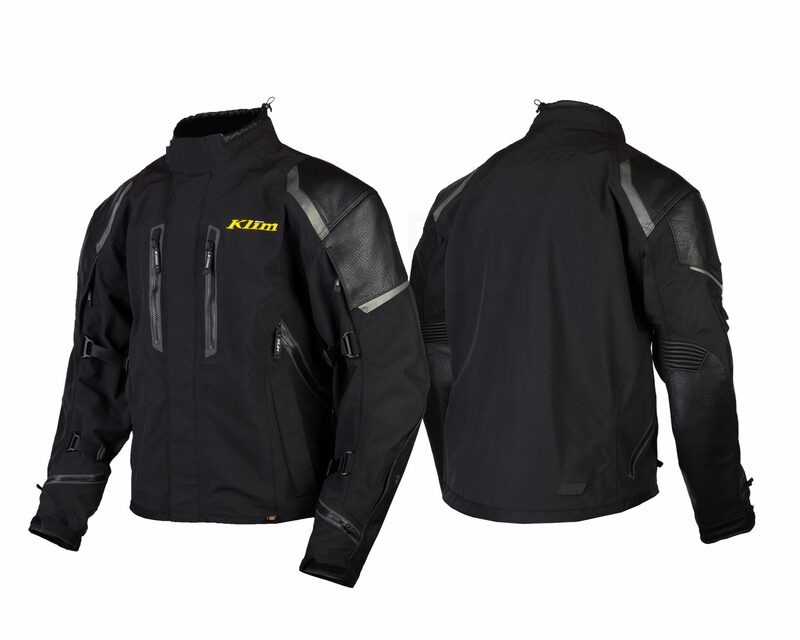 The result: The highest-performing sport touring/touring jacket ever constructed. 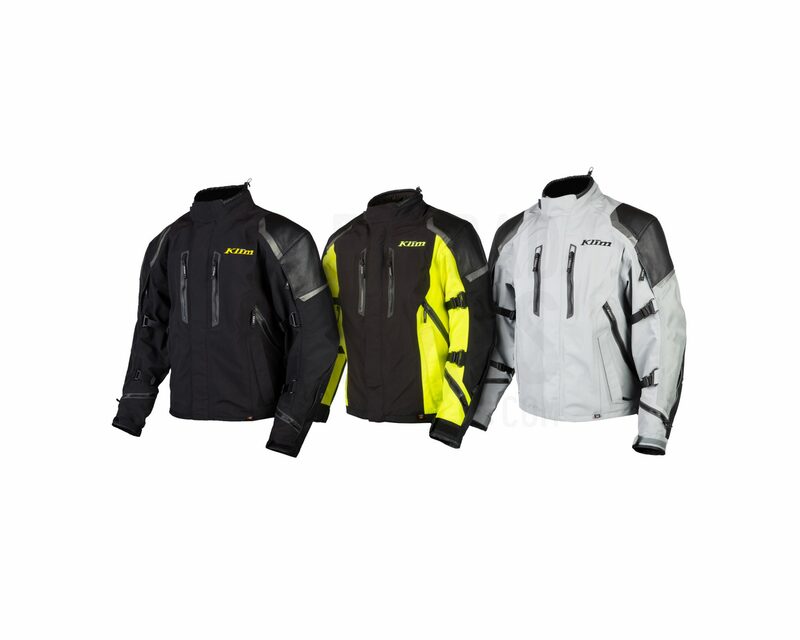 With best-in-class aggressive/sport style, unbeatable weather protection, high abrasion resistance and complete impact coverage, the Apex Jacket has all the corners covered. The Apex features a GORE-TEX® 3-Layer PRO shell, giving you a completely waterproof and breathable jacket. It has an 840D Cordura shell, with leather panels in the high impact areas – shoulders, elbows and forearms. The jacket features D3O T5 EVO PRO (CE Level 1) armour in the elbows and shoulders, and D3O Viper PRO (exceed CE Level 2) armour for the back. It has 2 adjustable arm straps, and adjustment at the bottom hem using a shock cord and lock.